West Bremer Radio is a dedicated online radio station catering to the Greater Ipswich area in Queensland. Delivering Local announcers from 6am to 6pm daily, we focus on the news, sport, community stories, business and events happening in the region. We encourage all Ipswich residents to tell us their stories, let us know their events, and we will showcase them to the community. 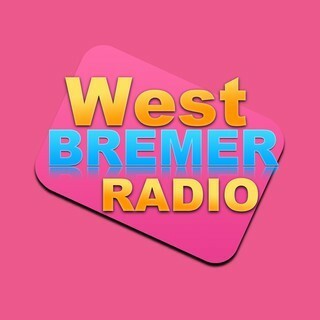 Share “West Bremer Radio” with your friends, neighbours, colleagues and family so that you have a voice that people listen to. It’s the local and online hub for everything happening in Ipswich.